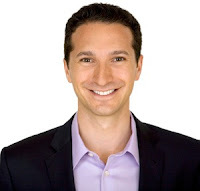 Recently I was approached by my friend, and the editor of my old column at UK PokerNews, Barry Carter about the chance to work with mental game coach Jared Tendler. 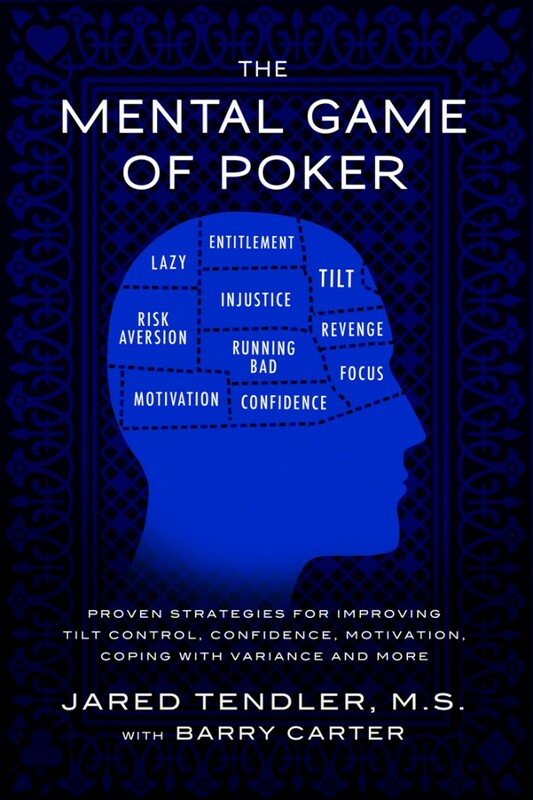 They recently co-authored the book "The Mental Game of Poker" together, and I had offered to plug it a bit on my blog. I was offered a free copy (wiiiiiii) to do a review but with this whole SNE chase I have going on, I wasn't sure I'd have time. Anyhoo a couple of weeks later Barry said he might be able to set something up between me and Jared, and I obviously insta-snap called him on this one. All I really know about Jared is that he has worked with other Supernova Elites, and remember seeing/hearing Dusty "Leatherass" Schmidt talk highly of him. Having listened to Dusty commentate on the PartyPoker "Poker Den" thing on TV and his interview on Bart Hanson's podcast "Deuce Plays", I really like how Dusty comes across, and if working with Jared can help me become the kind of sick-grinder he is, then that sounds pretty cool. I know that Barry has enjoyed working on the book with him, and I remember reading some advice Jared had written about going for Supernova Elite whilst I was still only looking into it last year. I'm about to have my first Skype session with him, and I'm not really sure what to expect. I had to fill in a detailed questionnaire to help him understand where I'm at with things in poker and life in general. In the e-mails we've pinged back and forth we seem to share a similar sense of humour, so I'm looking forward to our session and I will reporting on how things go with Jared over the coming weeks. I'm always trying to improve my game by going over hands and such, but if I can improve it by tweaking non-strategy stuff as well, then I'm all for anything like that! I really didn't work as hard in February as I would have liked. One of my main problems was not waking up early enough. Whereas I was "up and at 'em" by 6am most days in January, I had too many days where I wasn't playing until 8.30am or just skipped my morning session because I thought it was too late to bother with it. That's a lot of missed-grinding and not the kind of attitude that will get me to Supernova Elite. I slipped to being over 17,000 VPPs behind pace as a result of this, and also thanks to 2 days off that I had off which started as me moving some of my office furniture around, and ended in me creating an epic mess and dismantling half of my office furniture (after getting my Dad to help bail me out of the tizz I'd got myself in. What an awesome word to slip in there. I can't say I've ever typed the word tizz before. There it is again. Tizz tizz tizz!). Hopefully the adjustments I ended up making will give me some long term feng shui +EV. 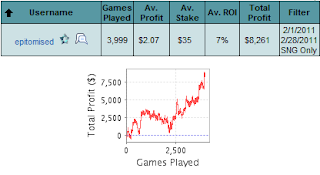 So my results were bad for the first two weeks of February, I had picked up some leaks and wasn't playing that well, but fortunately I managed to turn it around and had a good month in the end. 5 Comments to "Jared Tendler & February Review..."
Christ, however, bet the games are ripe at that time. Still a good month...are these almost all $27 and $36 18 mans? Nice work man, gl for SNE. Why do u get up at 6.30am? I'm a Briton myself, is it because games are fishier then?